Ruler Food Stores are perfect for budget conscience shoppers. We offer great prices, tremendous variety and friendly service as well as Kroger brand products. These features, as well as our outstanding service makes Ruler a top choice for Customers on a budget. Keeping prices low and providing quality shopping conditions requires all Ruler team members to unload trucks, stock shelves, tidy the store and work as a cashier. 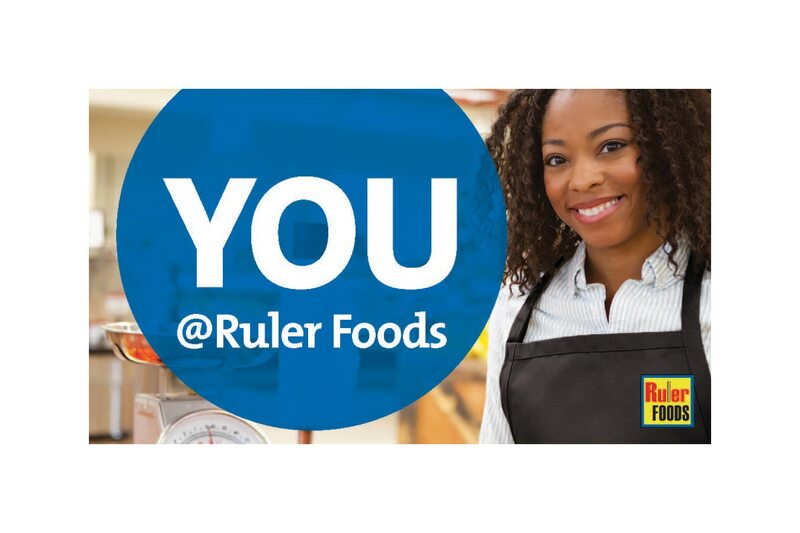 To ensure Ruler is a great place to work, our company offers competitive pay, good benefits, career advancement opportunities and more. Our business is exciting, fast-paced and constantly changing. If this sounds like an interesting career choice, see our current openings below.